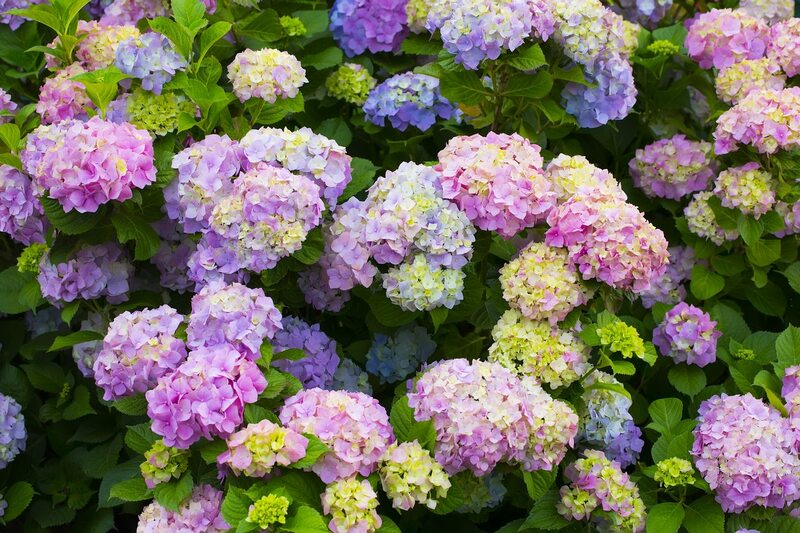 What is a tree hydrangea? It is a type of flowering plant called Hydrangea paniculata that can grow to look like a small tree or large shrub. Tree hydrangeas generally branch fairly low to the ground and often have multiple trunks. 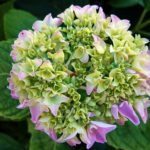 If you are interested in growing hydrangea trees, you’ll want to learn all about caring for tree hydrangea plants, including the popular Pee Gee hydrangeas. Read on for tree hydrangea information. 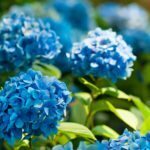 What is a Tree Hydrangea? Hydrangea is a very popular flowering shrub with many different species. Perhaps the best known is Hydrangea microphylla, offering snowball blossoms that change color depending on the acidity of the soil. Tree hydrangea is another type of hydrangea. Although there are different cultivars, one of the best known is Hydrangea paniculata ‘Grandiflora,’ known to its fans as Pee Gee hydrangea. It can grow to 25 feet tall and, with pruning, resembles a small tree. If you are thinking about growing hydrangea trees, check your hardiness zone. Tree hydrangeas thrive in U.S. Department of Agriculture plant hardiness zones 5 through 8a. Planted appropriately, they can grow to 25 feet high and 20 feet wide. Tree hydrangea information tells us that the leaves of this plant are dark green and deciduous, meaning that they die in autumn. The leaves can get some 6 inches long and 3 inches wide. Don’t expect fall displays here; the leaves only get a slight yellow tint before they drop. However, the spectacular flowers make up for the lack of fall color. The blossoms grow in panicles up to 8 inches long. They appear on the branches as cream-colored flowers, but eventually mature to purple or deep pink. Tree hydrangeas produce a generous amount of flowers. Often, the tree’s spreading branches are dipped toward the ground with the weight of these blossoms. All hydrangea plants need irrigation in the summer, especially if they are planted in a full sun location. If possible, plant them in an area that gets some afternoon shade in climates with hot summers. Tree hydrangeas, including Pee Gee hydrangeas, tolerate almost any type of soil, including acidic or alkaline, as long as it is well draining. The surface roots are not a problem.